1. Microprocessor controls,high automation and easy operation. 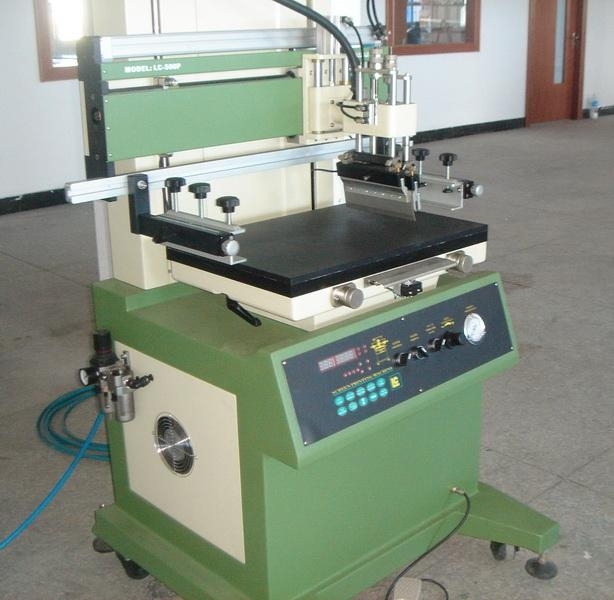 3.Automatic ink scraping,ink withdrawing and printing scraper lifting. 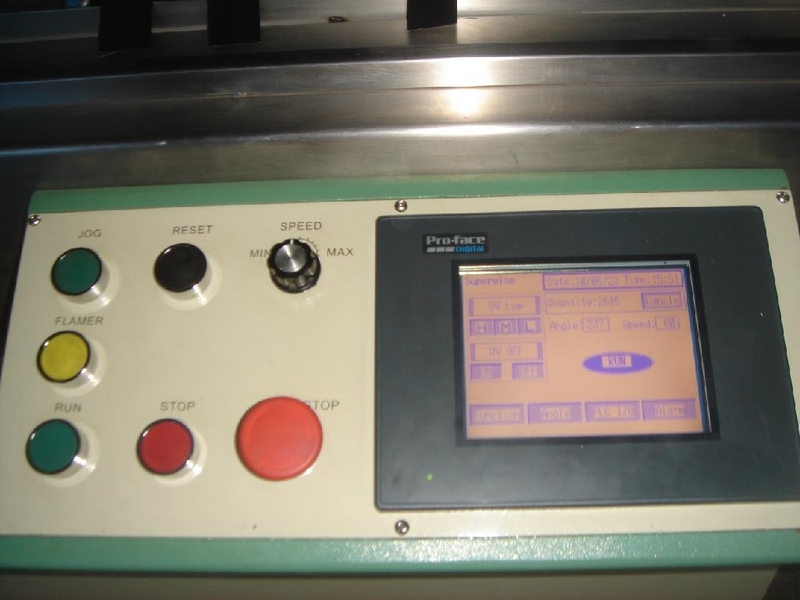 4.Printing stroke and speed is adjustable to meet different needs. 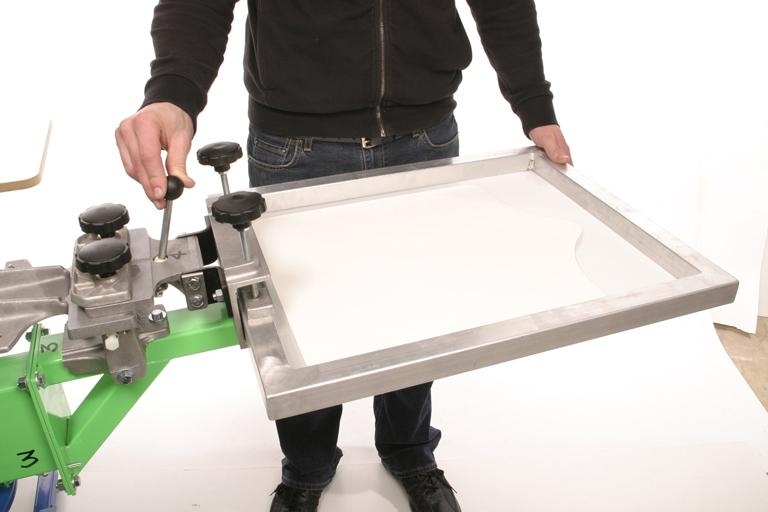 5.Automatic squeegee balance-keeping ensures equal printing pressure. 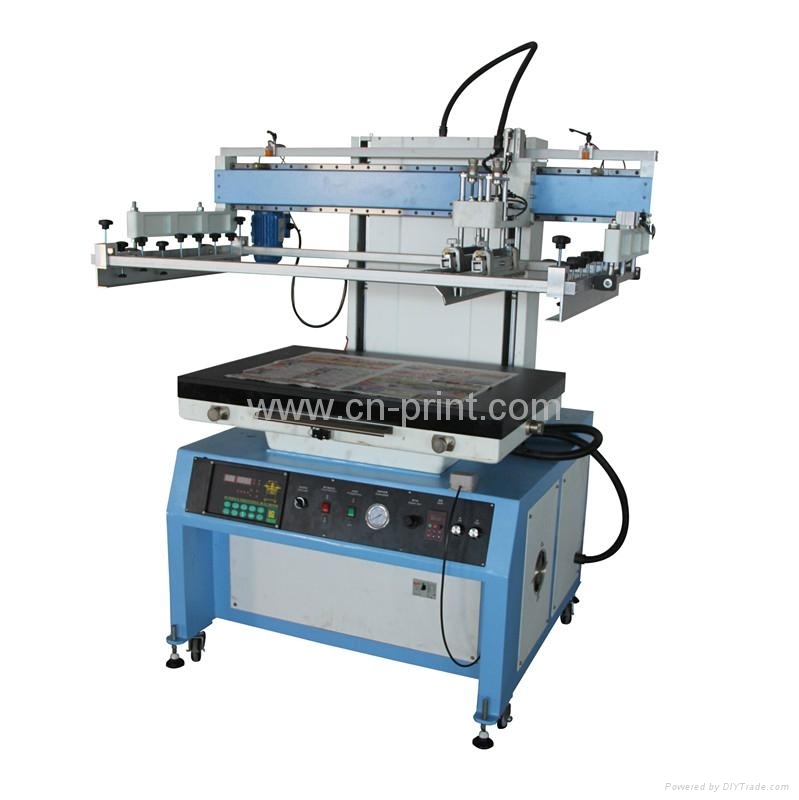 6.Worktable and screen frame can be adjusted slightly in horizontal and vertical direction. 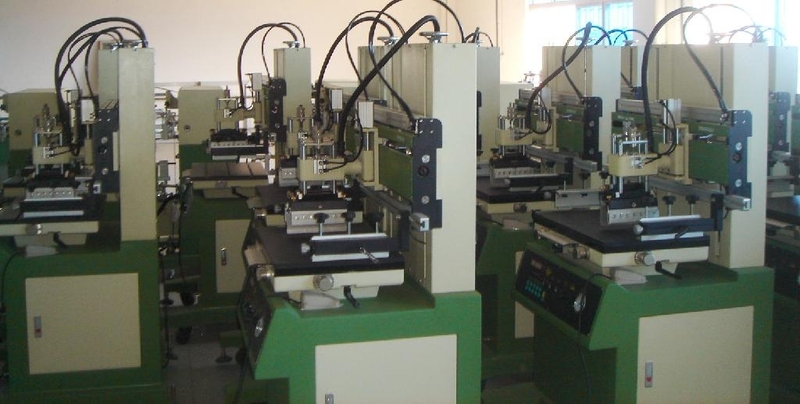 7.High precision printing and easy adjustment.